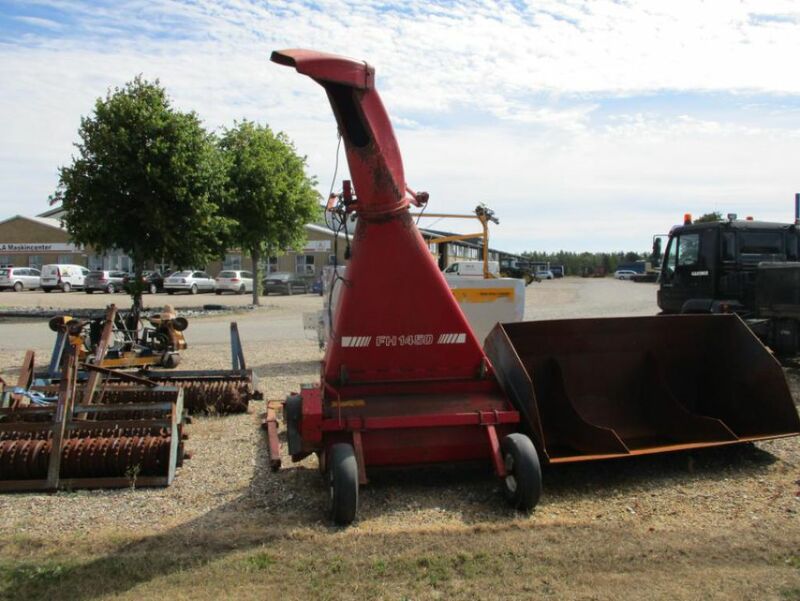 JF FH1450 grønthøster / Forage harvesters for sale. Retrade offers used machines, vehicles, equipment and surplus material online. Place your bid now!